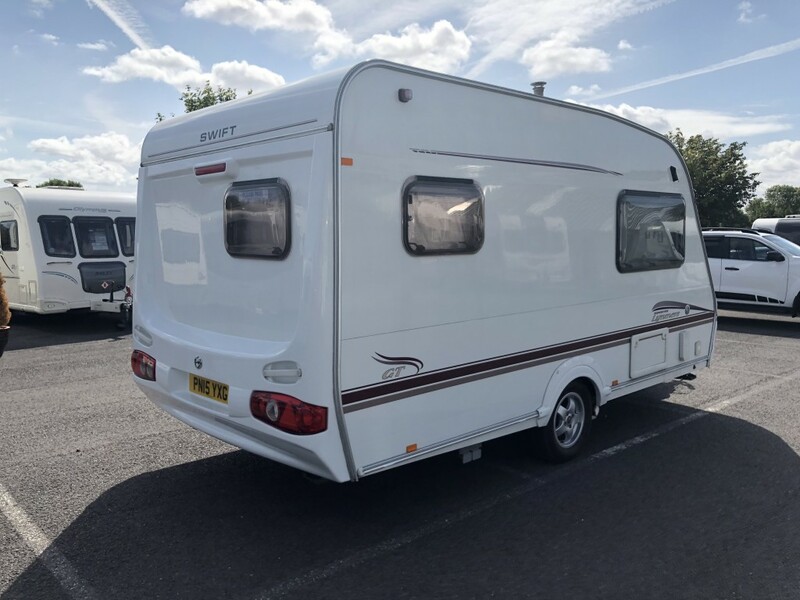 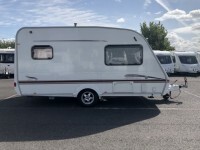 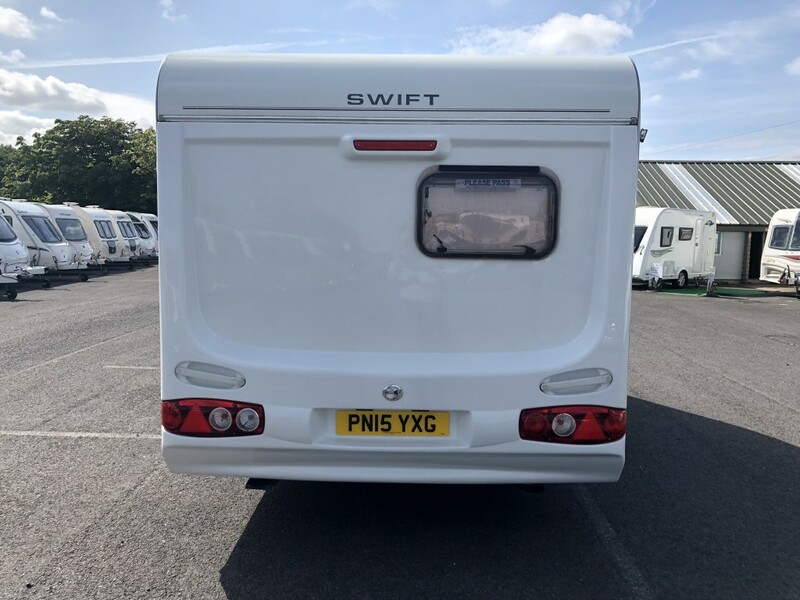 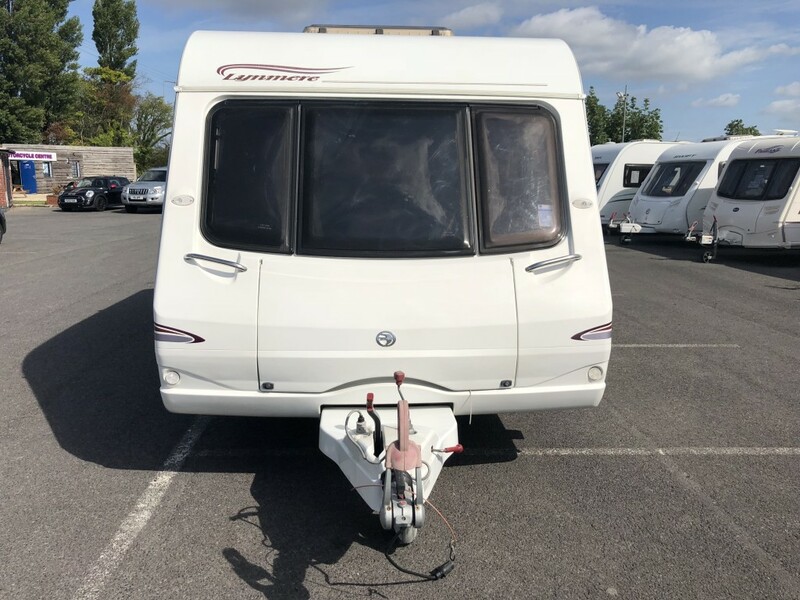 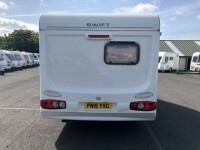 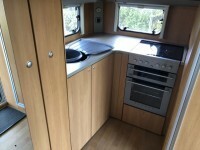 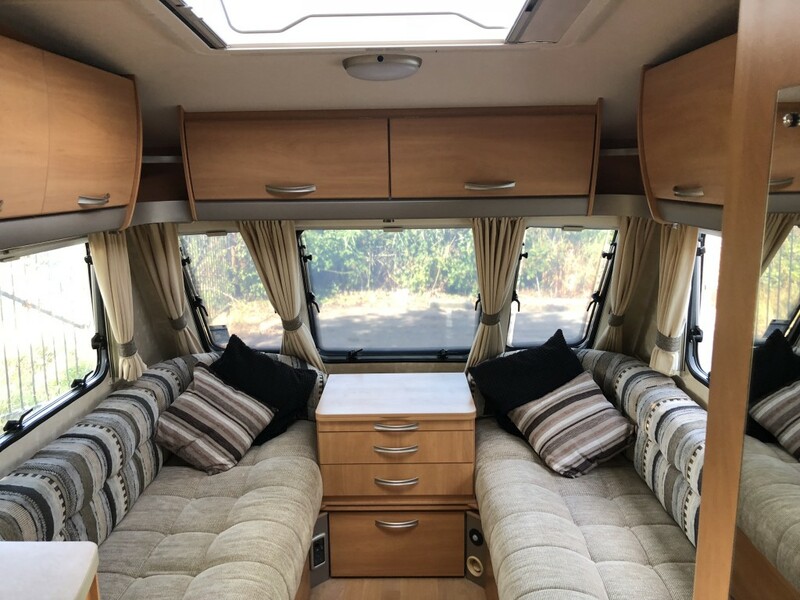 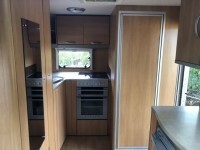 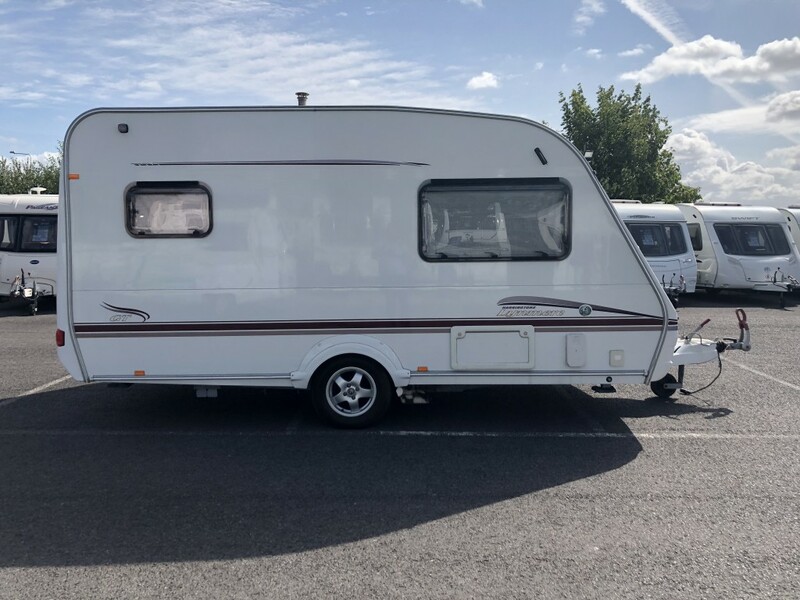 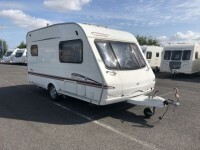 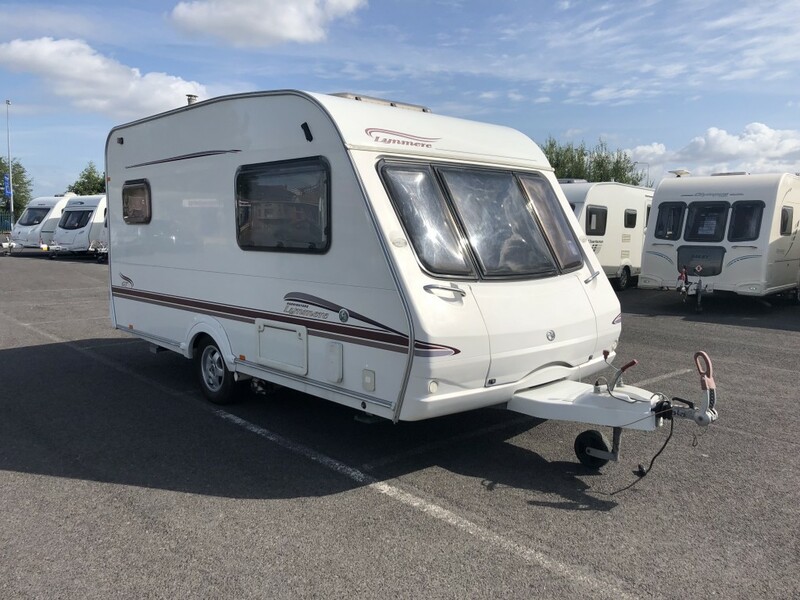 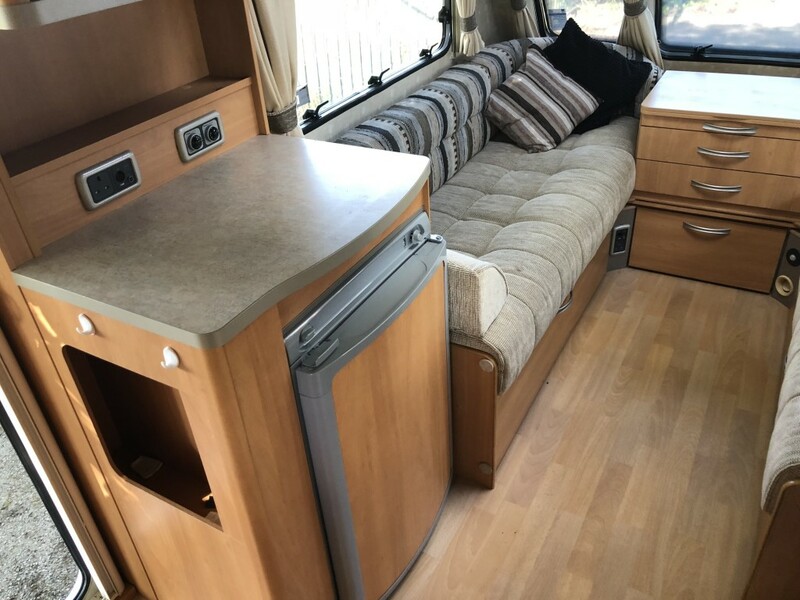 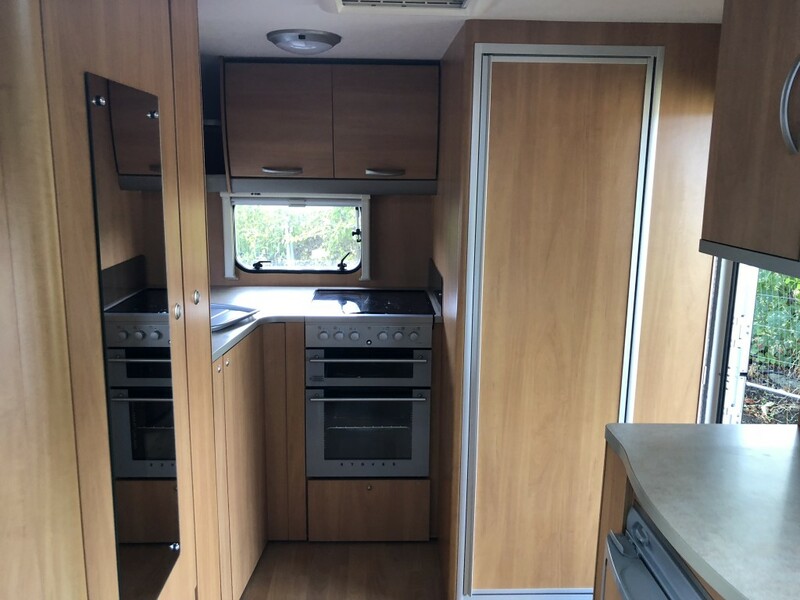 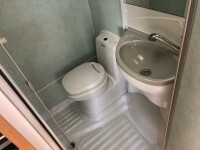 Fantastic condition for its year, Been a very very well looked after caravan and actually sold by ourselves around 4 years ago. Comes with Powrtouch mover. 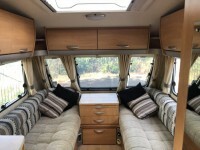 WE MAKE SURE OUR PRICES ARE THE MOST COMPETATIVE IN THE COUNTRY WITHOUT COMPROMISING ON CUSTOMER CARE..THE PRICE INCLUDES A FULL PDI DELIVERY CHECK, VALET, HANDOVER ON COLLECTION AND FULL COMPASS MANUFACTURER'S WARRANTY. WE ARE OPEN 7 DAYS FOR VIEWINGS, DELIVERY CAN BE ARRANGED FOR ONLY £1.60PER MILE (ONE WAY) PLEASE FEEL FREE TO CONTACT US FOR ANY FURTHER INFORMATION. WE WELCOME PART EXCHANGE AND ALSO OFFER LOW RATE FINANCE. 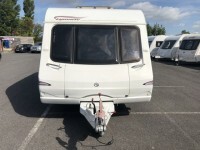 IF YOU NEED A PRICE ON YOUR PART EX OR A FINANCE QUOTE PLEASE CALL OUR SALES TEAM ON 01704 889973 OR VISIT OUR WEBSITE WWW.RLCARAVANS.CO.UK.